Looking into a professional sanitizing service in New Jersey, Rockland County NY or Orange County, New York is vital when you have a mess left over from animals such as raccoon, squirrel, rat, mice, birds, bat, and other wildlife. 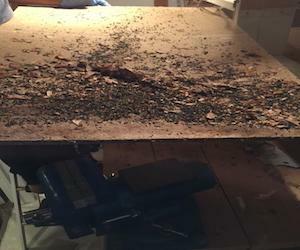 While you may not see it as a big problem at first, something that just needs a little cleaning, it can actually be a lot more dangerous than it looks. 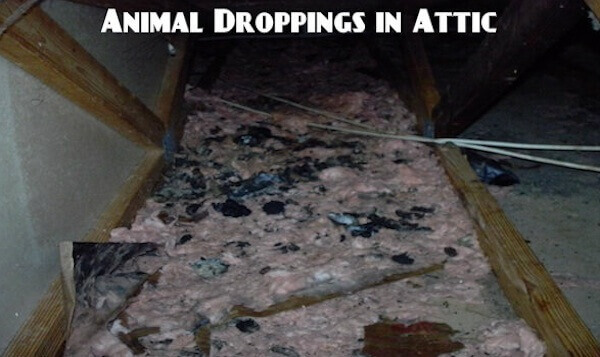 Animal droppings is dangerous to human health, and coming in contact with it can expose you to numerous diseases. You cannot simply assume that all is fine because you cannot see the issue. If you attempt to clean up the mess yourself, without any experience or proper tools, you may end up doing more harm to yourself than you think. Some people choose not to hire a professional sanitizing NJ because they assume that they can do the job themselves. This is common, but far from right. You look at the mess and just see that, a mess. What you do not see is all of the dangers hidden that pose a serious threat to your health. Just like anything else that can harm you, it may not seem like a lot from first glance. When you come into contact with it you are being exposed to the dangers and issues that could leave you hurt and in terrible condition. All Stages Pest Control is a professional sanitizing services New Jersey focused on proper removal using the tools and knowledge necessary to do the job the right way. This ensures that the dead animal, urine, animal droppings and odor are removed entirely and that your property is not going to be a dangerous place for you or your family. On top of removal, these experienced professionals always apply special cleaners in order to break down any remaining organic matter in the area, kill any leftover bacteria, pathogens and parasites, and leave the space free and clean smelling. 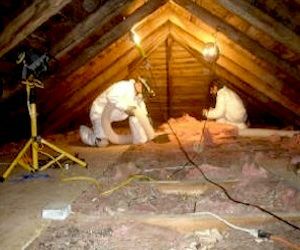 All Stages usually remove the droppings in attic, basement, dropped ceiling, crawlspace, garage, and shed. 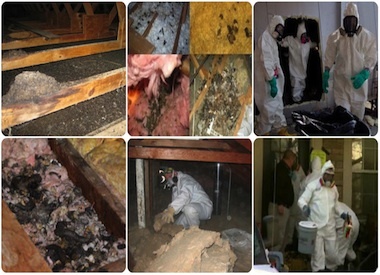 With how dangerous wild animals, animal feces and dead animal can be, even after you think you have removed it all, you are going to want to rely on these professional services. Between the total removal and the cleansers that break down organic material, you are going to be able to count on All Stages Pest Control to be there for you and to offer the exceptional services that you need. Your property will be in much better condition and you will not have to expose yourself to any of the harmful bacteria, parasites, or other dangers that may be hiding. Always remember that protecting the health of your family, employees and pets are crucially important and to do so it is of utmost importance that you keep your crawl spaces uncontaminated, clean and sanitized. Why New Jersey Animal Droppings Cleanup And Sanitizing Services Are Important For Residential and Commercial Property? When it comes to removing animal feces and sanitizing the area, it takes a special kind of professional to get it done. If someone who is not fully trained or certified in removing that type of disease and bacteria tries to remove it, it could be very detrimental to their health. 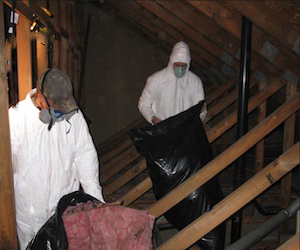 There are plenty of people that help with animal droppings clean up in New Jersey. You have to be sure to call the right people the first time it happens or you risk disease, infection, and possibly lethal consequences. Everything from removing the animal to sanitizing the animal so it leaves nothing behind is what the professionals are known for and what they specialize in. Keep that in mind the next time you find yourself in that situation and need to dispose of that particular waste. The people that will help with animal droppings clean up in New Jersey only clean up from mice, rat, dog, cat, bird, bats, bat guano, squirrel, raccoon, skunk, and such rodents and vermin. There are many more animals and situations that can arise out there but these are the most common, and can be potentially the most deadly of all the pests. There are also many different health factors to consider when dealing with pests such as these. Even touching the animal droppings can cause you to contract many different illnesses that you have never even heard of, hence why it is important to only contact a professional to deal with it. 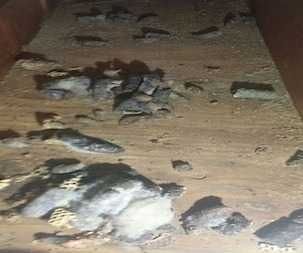 One of the main reasons that animal droppings is such a problem, besides what diseases they can contain, is the hiding places they can be found in. 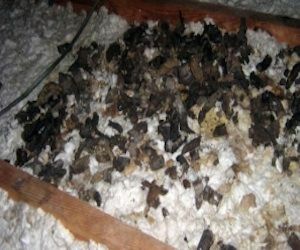 You can find droppings in the attic, garage, shed, basement, ceiling, crawlspaces, and many other hard-to-reach places. There is nothing more important than protecting those around you. A lot of people think that it is not a big deal to just clean up animal droppings but it can certainly be a problem. Whether it is a residence or a commercial property, you have to be sure that you are handling the situation delicately and treating it like it is: a hazard. Always keep that in mind the next time you need to partake in animal droppings clean up in New Jersey and let the professionals do what they were trained to do.